When it comes to holidays, there are two types of people. Those who are obsessed with Disney and those who don’t understand people who are obsessed with Disney! I fall firmly into the first category. 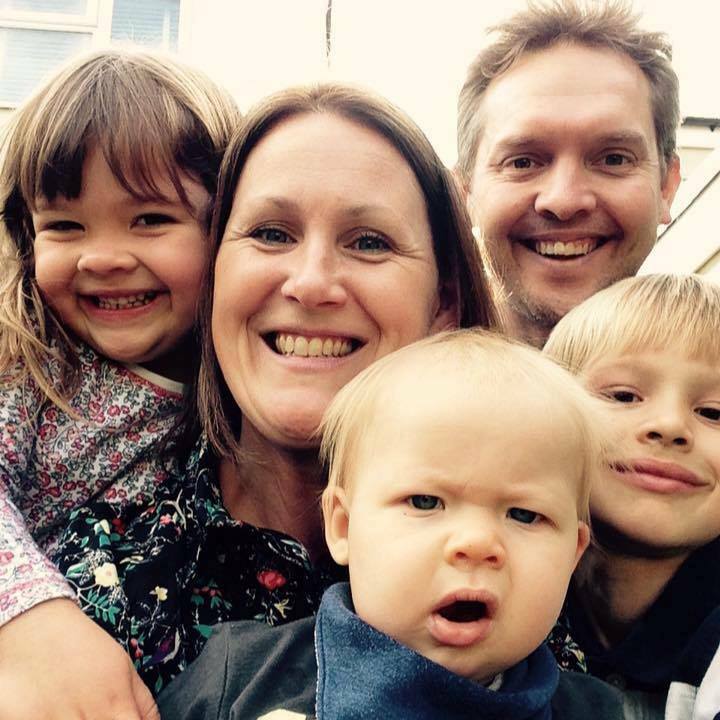 So when our family was offered the opportunity to relocate to America for work, I knew the perfect way to get there and make the transition our biggest and most exciting adventure to date. 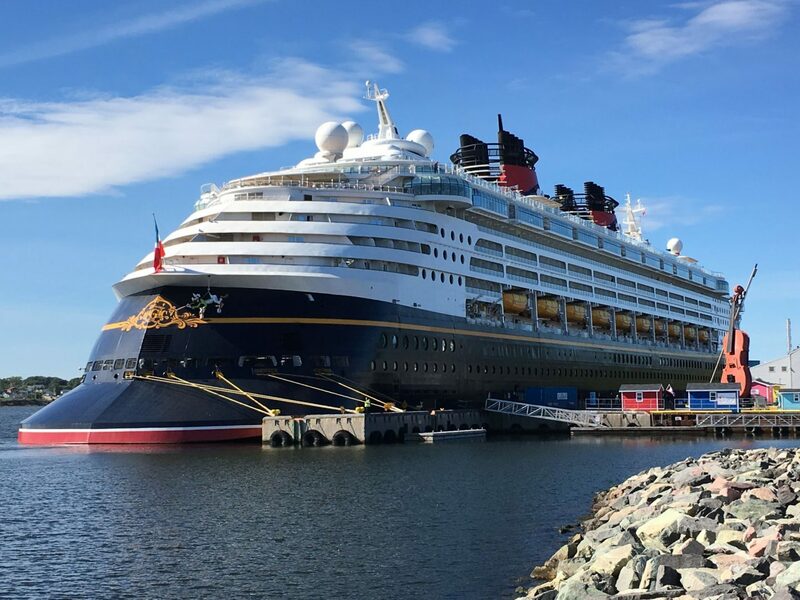 Why fly to New York when you can get there on a 12 day transatlantic Disney cruise! Oh yeah, 12 days of Disney baby! 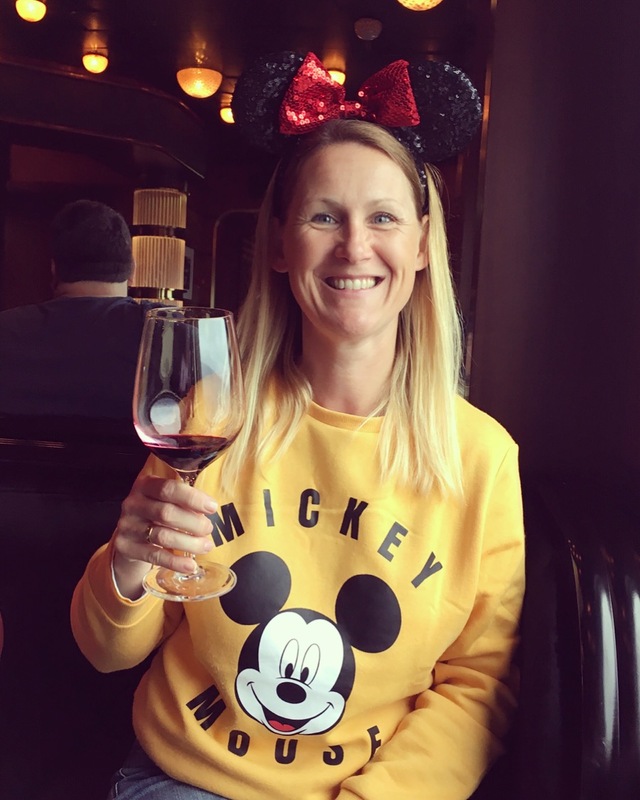 12 Day Transatlantic Crossing with Disney Cruise Line – Cheers! 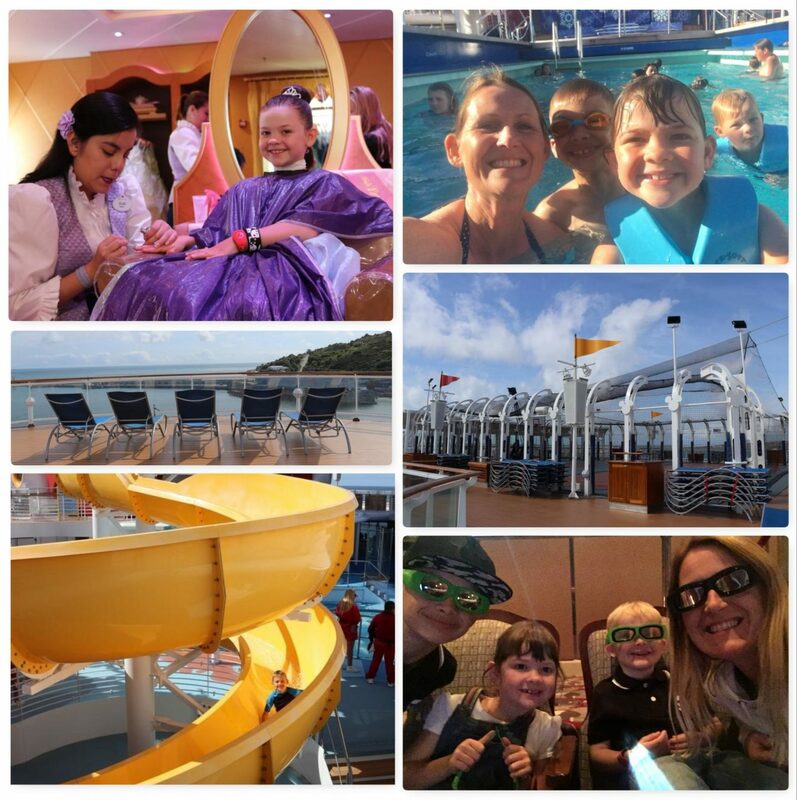 Having never cruised before, we didn’t really know what to expect. 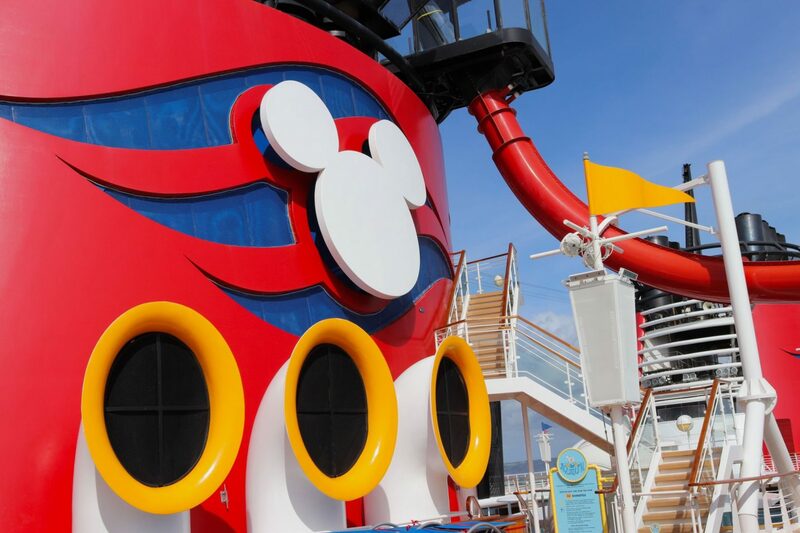 Despite the fact that Disney Cruise Line has been successfully operating for over 20 years, we knew nothing about it and didn’t know anyone who had sailed with them. I basically booked the trip on the strength of the Disney brand and the romantic notion that a transatlantic crossing would be a fantastic way to start our new life in America. And boy was this a good decision! After 12 days onboard our extraordinary ship, the Disney Magic, we discovered a whole new way to travel and had one of the most memorable, magical and unique holidays we’ve ever had. 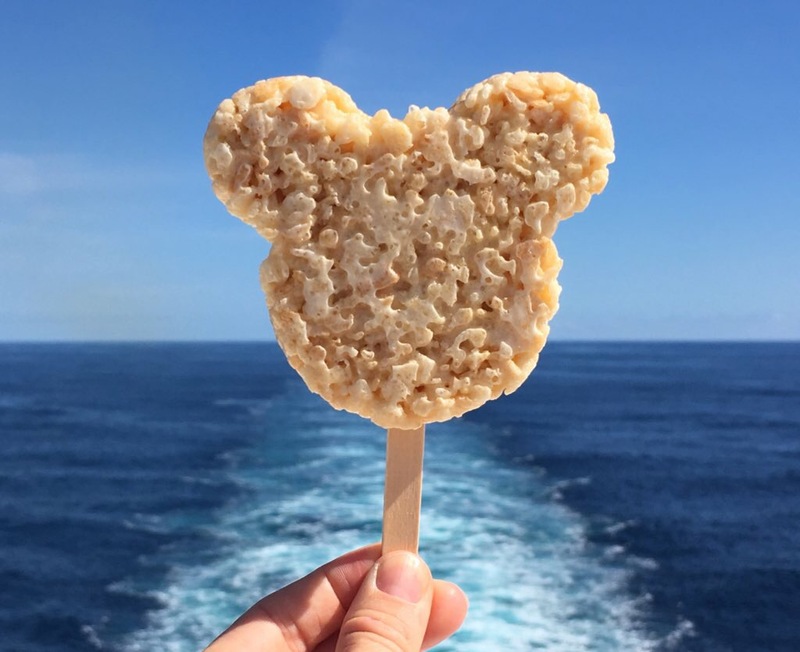 Read on to discover what made our journey so special and why you should consider a Disney cruise…..even if you fall into the second category! I’ve put this at the top of the list for one big reason. 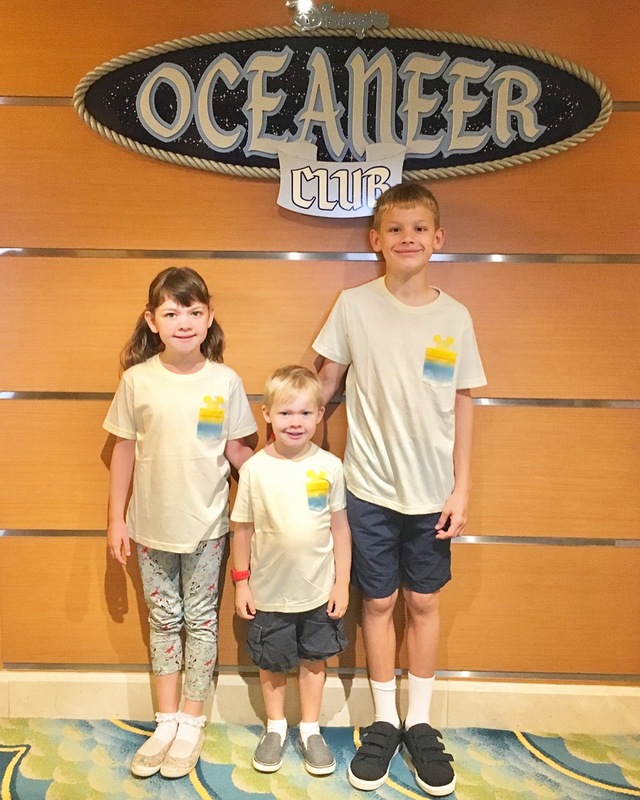 My husband wasn’t able to join us on this cruise due to work commitments, so kids club ranked pretty high on my priority list. 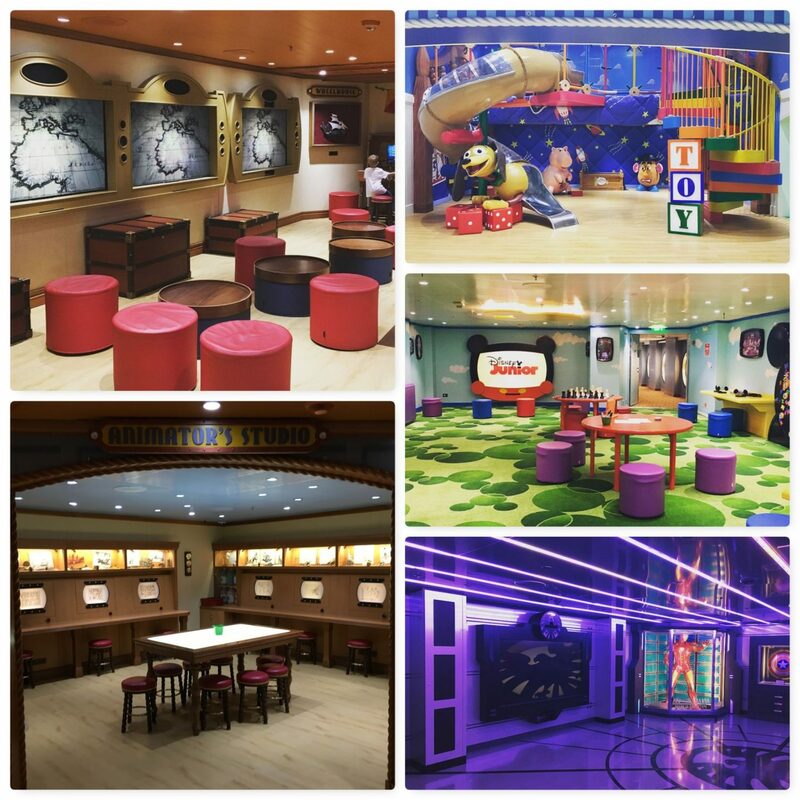 Having researched various cruise operators, one comment I kept seeing was that kids on a Disney cruise NEVER want to leave kids club. Great I thought! Loads of down time for me. The reality? They NEVER wanted to leave kids club! But when you consider the facilities I can hardly blame them. Open from 9am until 12am every day, there were so many different rooms available to them that they were spoilt for choice, e.g. Andy’s Toy Room, Disney Juniors, Pixie Hollow and the Marvel Training Academy. Each room had it’s own constant stream of organised activities and the fact that there were only 280 children onboard (approximately 15% of passengers) meant the level of care they received from the councillors was exceptional. With the kids happily entertained, I enjoyed plenty of time to myself by taking part in adult only activities such as wine tasting. a painting class called Cocktails & Canvas and relaxing outside on the deck with a good book. I was even prepared to leave them at kids club when the ship docked so that I could go exploring by myself. This wasn’t something I had planned on doing, but the kids chose to stay and I was more than happy to leave them in the safe hands of the wonderful staff. Kids club is free for children over the age of 3 who are fully toilet trained. There is a nursery for 0-3 year olds, but this is only open a few hours a day and you have to pay for it. As my children were 9, 7 and 3 at the time of cruising, they were able to attend the Oceaneer Club & Lab together. There are two additional youth clubs which are open for 13 – 17 year olds, called Edge and Vibe. If there’s one thing you can expect from Disney, it’s world class family entertainment and the ship certainly didn’t disappoint. From the moment we woke up until lights out, there was something for everyone and so much choice. Not only can you watch the latest Disney movie, play basketball, catch a live show, or have fun at family karaoke, but you can also learn how to draw your favourite Disney characters, do arts & crafts, play bingo and more! When all this gets too exhausting, you can always head to the spa, one of the many adult only areas or treat the kids to a special princess/prince makeover at the Bibbidi Bobbidi Boutique. 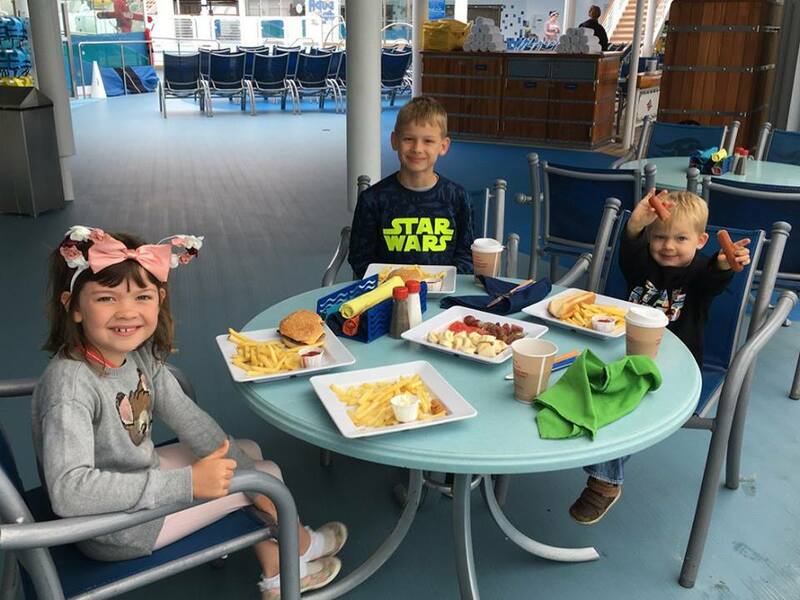 Due to amazing weather and the resulting smooth crossing, our favourite activities were whizzing down the water slides, splashing around in the toddler area and watching a movie from the swimming pool or hot tub. Easily the most unique and fun places we’ve ever watched a film! If you like meeting the characters at Disney parks, then you will be in absolute heaven! Not only were there constant opportunities to pose with our favourite characters throughout the day, but we also attended two dance parties where all the characters joined in. 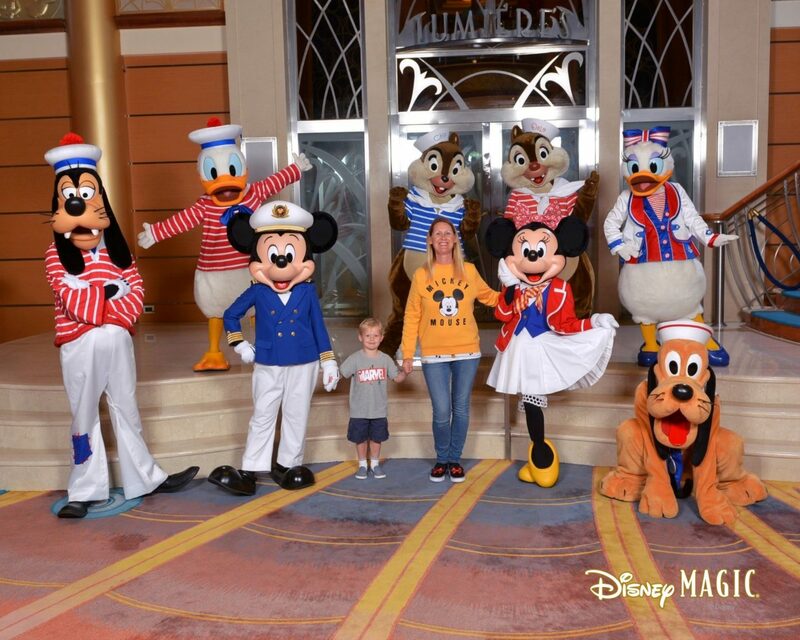 There’s nothing quite like having a boogie with Donald and Goofy in the middle of the ocean. And I never thought I’d say that! Packing for a Disney Cruise is like packing for one big fancy dress party! 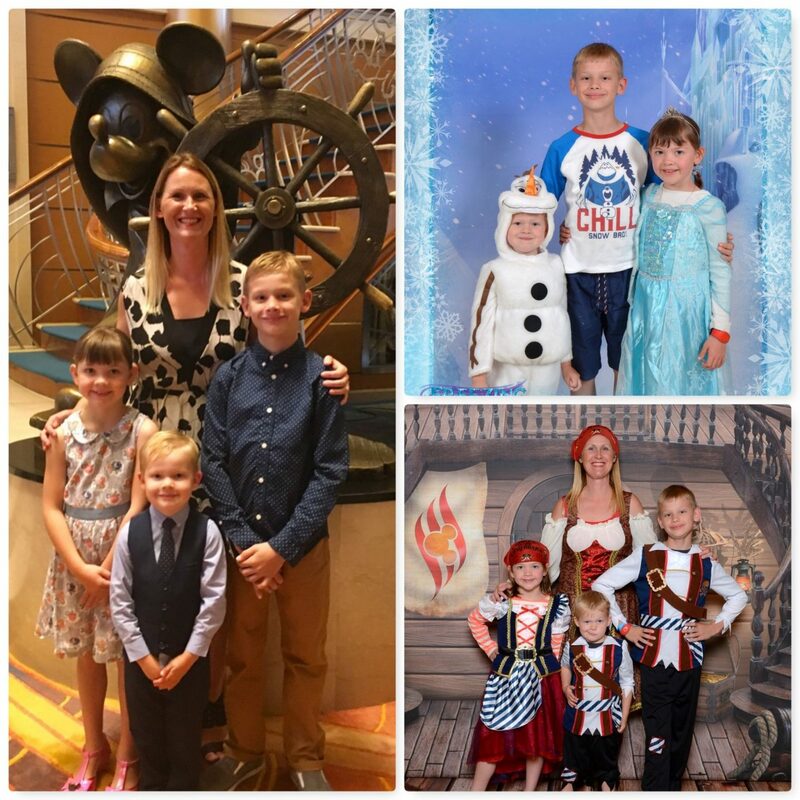 Aside from getting completely carried away with all the Disney clothing we brought with us, we were fortunate enough to have four themed nights included in our cruise; Pirates in the Caribbean, Freezing the Night Away with Frozen, Formal and Semi-Formal. Whilst formal and semi formal night simply involved donning your finest attire, everyone made a real effort and it was amazing to see the ship come to life once everyone got dressed up. Especially when we were all given complimentary alcoholic drinks on formal night! Pirate and Frozen night also involved a spectacular deck party. With a show, dancing, music and even fireworks on pirate night, the deck parties were the highlight of the trip for me. It’s so easy to forget you are actually at sea, so to be on the top deck of a huge ship watching a fireworks display is quite surreal and a moment I will cherish forever. Absolutely nothing beats waking up in a different port! It’s quite possibly the easiest and most relaxing way to explore the World. You simply go to sleep, and when you wake up in the morning you’ve arrived at your next destination. It’s then up to you whether you get off the ship and explore by yourself or book one of the many port adventures offered by Disney. Cruising also offers you the opportunity to visit those hidden gems you may not have visited otherwise. One of our favourite stops on this trip was Halifax in Novia Scotia. 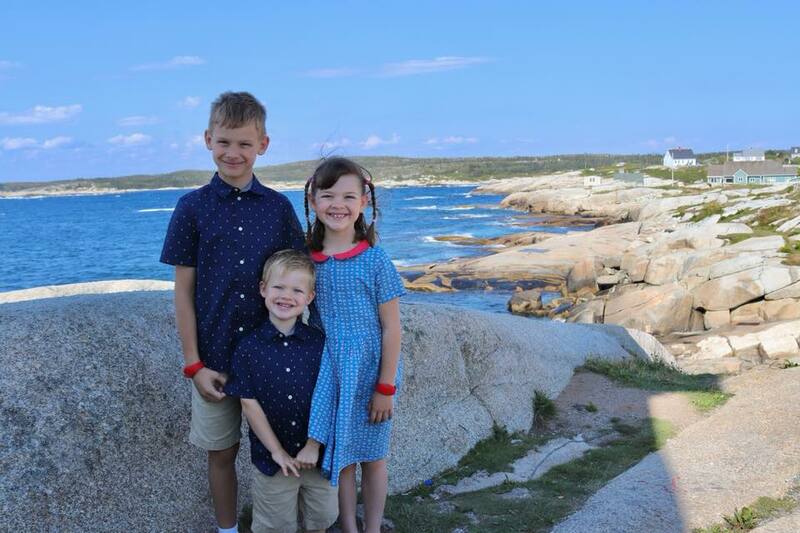 Having never heard of it before, I booked a Disney operated port adventure (additional fee involved) to a lovely little fishing village called Peggy’s Cove. When booking this cruise I was worried we might get bored on the 5 sea days. However, the days we spent at sea quickly became my favourite part of the cruise because they are SO unbelievably relaxing. 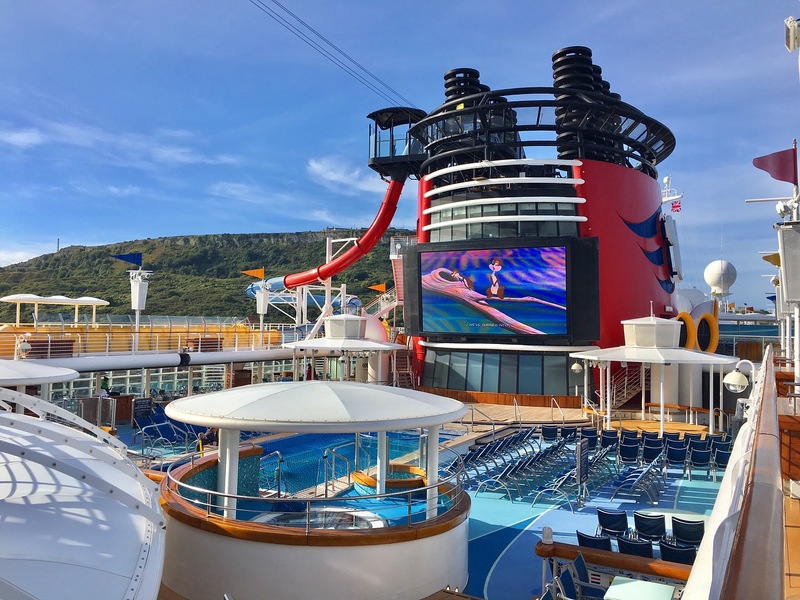 For the first time in my life, I genuinely lost track of what day of the week it was and fell into the simplicity of living in our Disney cruise bubble. Additional activities were scheduled on these days so we got to experience everything that the ship had to offer at our own pace. Absolute bliss. Food glorious food, I don’t think we stopped eating! Starting with a delicious buffet for breakfast, burger and fries for lunch and a sit down meal at dinner, we somehow managed to squeeze in ice creams and cookies, loads of fresh fruit and a cheeky bit of room service in the evenings. You know, because we were obviously hungry! What also made our evening meals special was the fact that each restaurant is themed, e.g. Rapunzel’s Royal Table with its own live show and a visit from the princess herself. Also, our servers accompanied us to every restaurant. You simply sat down and didn’t even have to ask before everyone’s favourite drinks were delivered by a friendly face. It felt like we were at a friend’s house and this was a lovely way to relax at mealtimes. Alcohol, speciality coffees, smoothies and popcorn/sweets are the only additional items you pay for. Everything else is included in the price of your cruise, including room service. If you want to bring your own alcohol onboard, every adult is given an allowance of 2 bottles of wine or 6 bottles of beer to bring on at each port. This can then be chilled in your stateroom fridge. 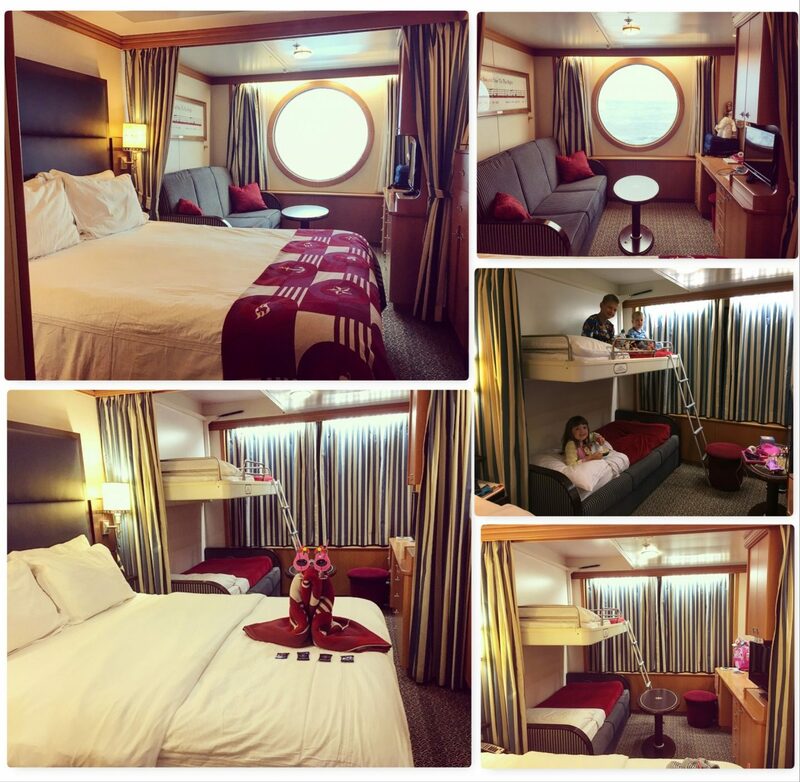 We booked an Ocean View stateroom with one large window and, for a room we barely used because we were so busy, we couldn’t have been happier. Yes, it was small, but I wouldn’t expect anything less from a cruise ship. We had one large double bed and 2 bunk beds which were extremely comfortable. The bathroom was split into two, one room with a bath and one with a toilet. With our own dedicated stateroom host, our room was always spotless and magically transformed from day to night each day. Last but certainly not least, is the all important Disney magic. This means different things to different people, but it’s basically the extra factor that a Disney holiday provides. To me, Disney magic is the moment I put on my Minnie Mouse ears and feel like I have permission to be a kid again. It’s walking down the corridor and everyone is silently humming along to the Disney song playing on the speaker. When you are stood on the top deck of a ship, dressed up in pirate gear, in the middle of the ocean and you look around to see hundreds of smiling faces of all ages watch Mickey Mouse start a firework display. It’s returning to your room to see that someone has left your family a gift, just because. It’s basically whatever makes a Disney holiday special for you and your family and we certainly experienced lots of these moments. NYC baby – we made it! 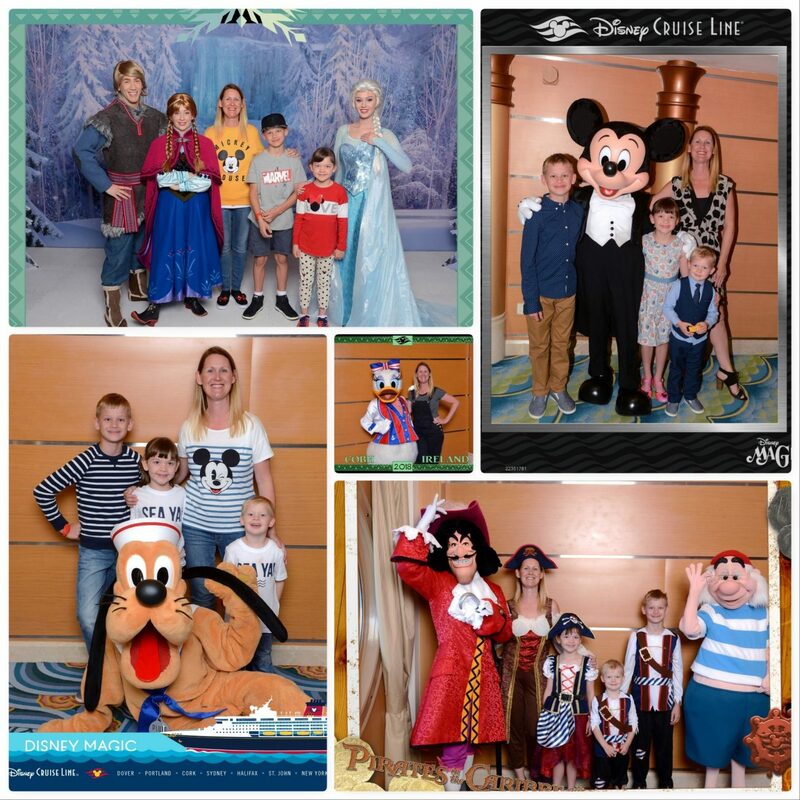 Overall, our 12 day transatlantic Disney Cruise Line crossing was a truly memorable, once in a lifetime experience. 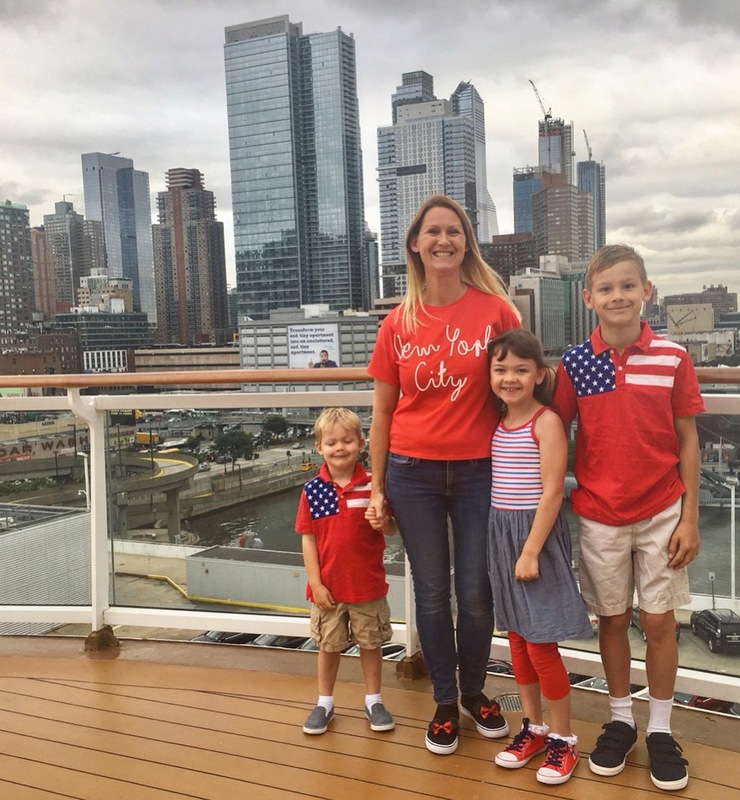 We learned that cruising is the perfect way for families to travel effortlessly around the World. And if you can experience a little but of Disney magic along the way then why not! 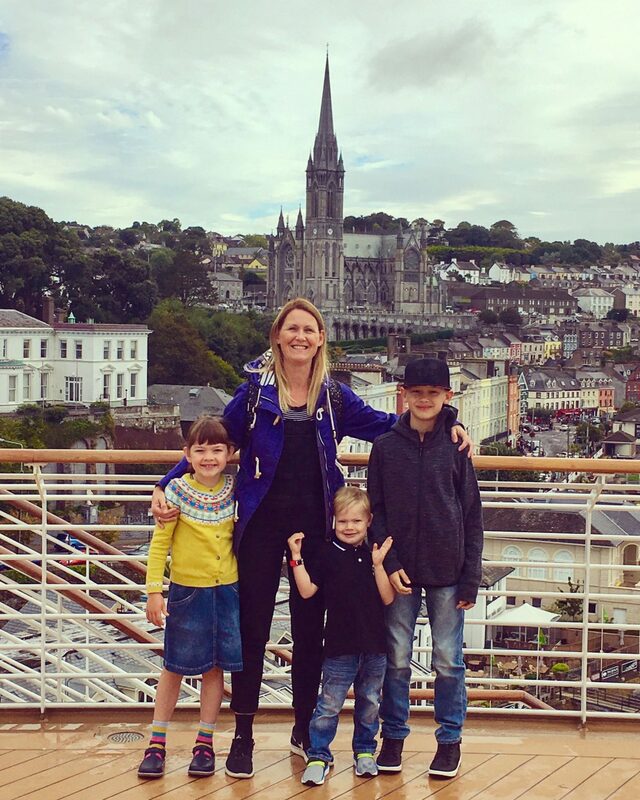 I’m so pleased we chose to embark on our big move to the USA is such a unique way and can’t recommend the Disney Cruise Line enough to families looking for their next adventure. 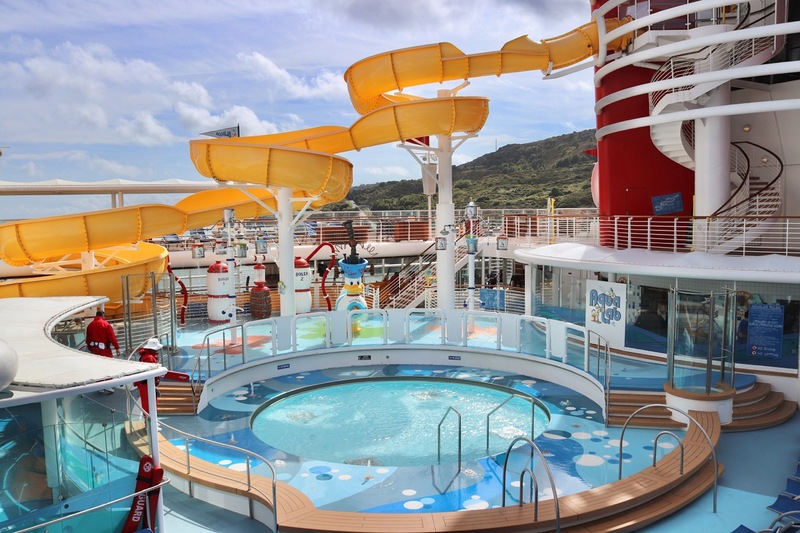 Check out the latest Disney Cruise Line itineraries and prices here. Disclaimer: We paid for the entire trip ourselves. All opinions are my own. Oh my goodness this looks like the most amazing trip and I am now desperate to take my four (the kids clubs swung it!). You should totally do it! My three talk about it non stop, more so than any other holiday we’ve taken. The kids club also swing it for me and, dare I say it, I actually got to relax on holiday. And when I say relax I mean wine tasting, chilling by the adult pool or sitting on the deck looking out to sea. Absolute bliss! This is tempting me to do a DCL cruise with just the kids and myself while my husband works! It’s a much cheaper way of doing it! And the kids club makes it possible to get a break and recharge the batteries while the kids have fun. Do it!